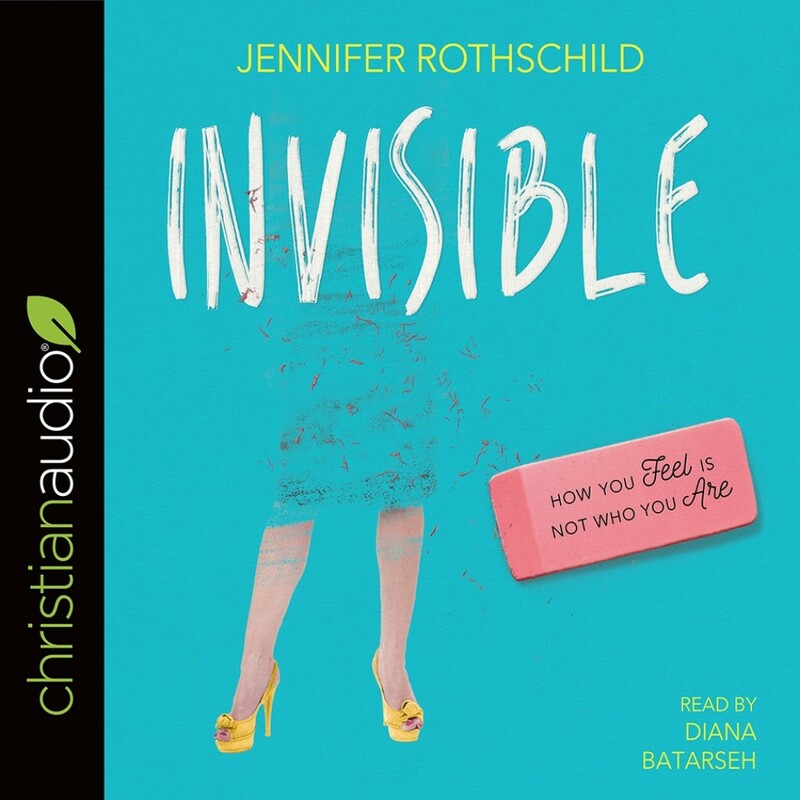 Invisible | Jennifer Rothschild | Audiobook Download - Christian audiobooks. Try us free. Author Jennifer Rothschild has a story for you. It's about an unlikely couple, an unusual courtship, a beautiful wedding, and an illicit affair. Despite this situation, the marriage did not fail. It flourished. Here is the story of Hosea's love for Gomer—a woman who might have disappeared into her transgressions if not for the love of her husband. It's a beautiful illustration of the story of God and Israel. Believe it or not, it's your story too. God chose you and loves you. If you are afraid, He will reassure you. If you are broken, He will restore you. If you are ashamed, He will cover you. No matter where you are, God sees who you are and loves you faithfully. Through the story of Hosea and Gomer, God tenderly reaches out to you and whispers, "My daughter, my name and nature are love. My name makes you lovely. Because I am worthy, I make you worthy. I am here to remind you of who you are. You are never invisible to me."